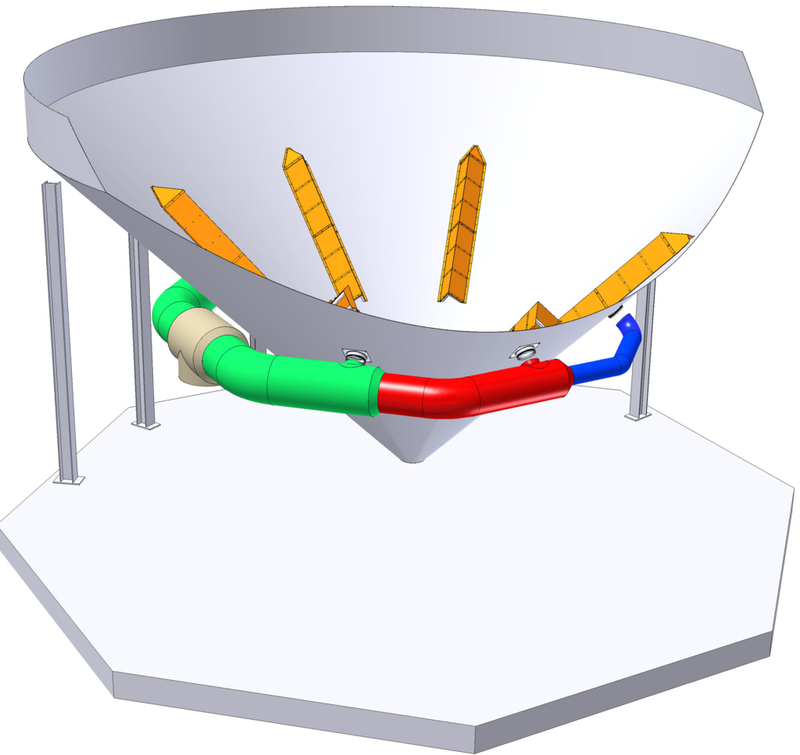 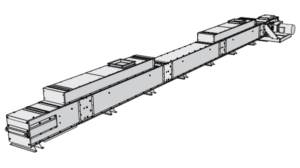 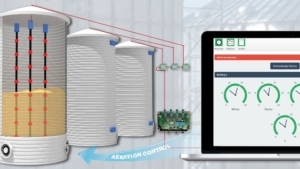 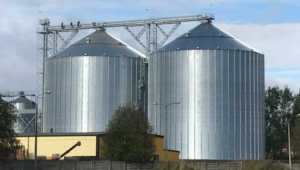 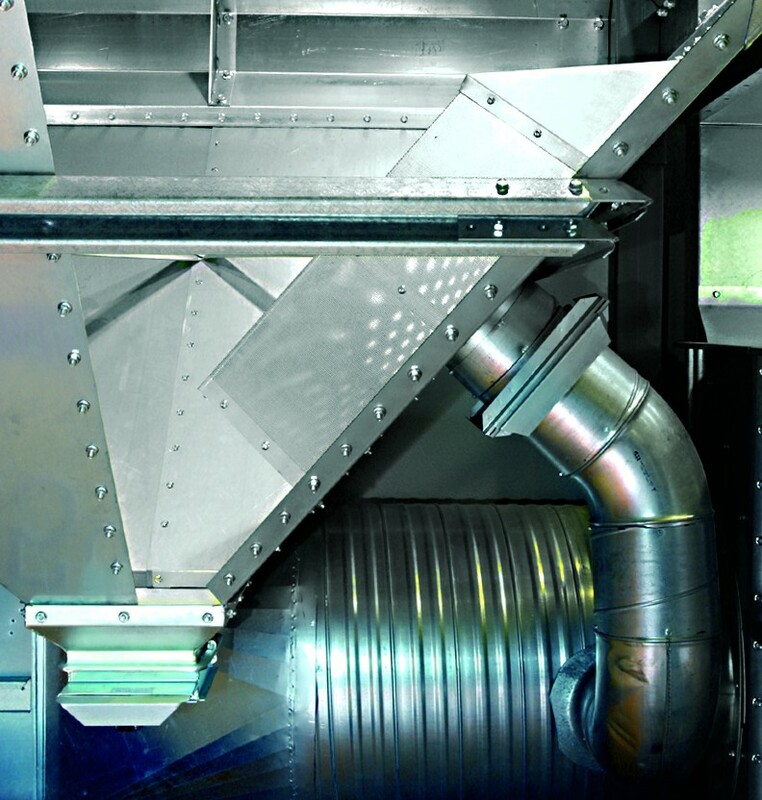 Tornum’s Conditioning Laterals provide grain conditioning in hopper silos. 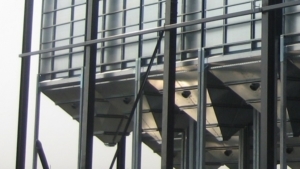 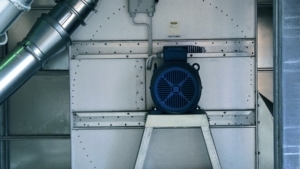 The air is connected using a Ø 200 mm duct. 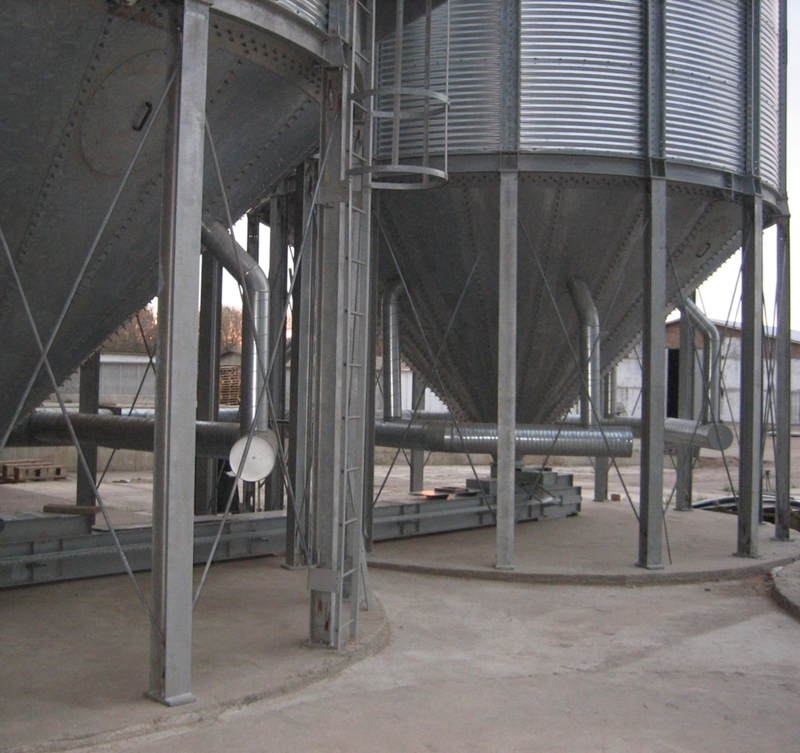 Conditioning laterals can also be retrofitted to most types of hopper bins and silos.